When it comes to making soap, I love to experiment. But I learned a long time ago that some substitutions can’t be done without a lot of calculating. Then again, some are really easy! Soap making is an exact science. You need to have just the right amount of oil to react with just the right amount of lye mixed with water. If you have too much oil, your soap will be soft and never get really hard. It can be greasy, too. If you don’t have enough oil, your soap will be hard and most likely too alkaline, which makes it harsh on the skin. So how do you know what you can substitute? Just use the same amount of the same oils and water…with a few adjustments. You can start with the same oils and infuse them with herbs. I use sunflower, safflower or grapeseed oil for my infusions. These oils can be substituted for the “other” oil in my soap making recipe (see it here), while keeping the coconut oil and olive oil the same in the recipe. Like oil infusions, water decoctions can carry the essence of the herb to use it in soap making. Water decoctions are simple and take far less time than oil infusions. To make these, take a non-reactive pan, such as stainless steel, and place it on the stove. Clean and chop your herbal material and place it in the pan. Cover with filtered, distilled or rain water and bring to a boil. Reduce the heat, cover and simmer for an hour or so. It’s important that you keep the lid on. Any steam that comes from the water will have herbal essences in it, so you want to capture that. Steam will hit the pan lid, condense and fall back into the pan. After an hour, turn off the heat, cool the mixture and strain the liquid. It’s rather like a tea, but much stronger. 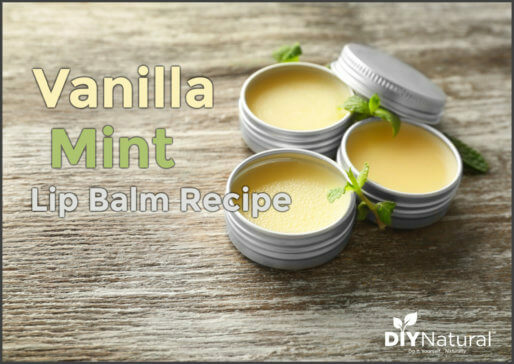 Once it’s completely cool, you can use it in place of the water portion of the soap making recipe. What are some herbs that work well with decoctions? 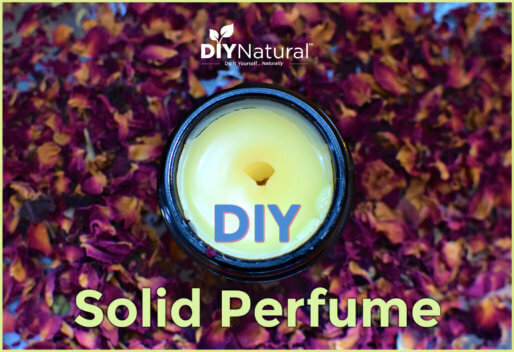 It’s important to note that when you use something like roses, the scent and the color will fade once the lye hits the water. However, those wonderful skin softening benefits will remain. Anything with alcohol will usually cause your soap to seize. That’s when you start mixing and your nice soap base suddenly becomes an unmanageable lump. There isn’t much you can do at this point except wait it out and use a band saw to cut it after it cures. Extracts usually contain alcohol. Don’t be tempted by the delicious smell of vanilla extract, even just once. It just won’t work. Another substitution that doesn’t work is milk. It doesn’t matter what kind of milk you use, they all take special preparation for them to be used in soap making. (We’ll talk more about milk-based soap making in the future!) If you want to add milk to your soap, used a powdered milk mixed with a bit of oil (water causes it to get lumpy) and add it when you have trace. I almost always do this with goat’s milk now because it is so much easier. The last substitution that sometimes doesn’t work is using a different oil than what is recommended in your recipe. All oils have a specific “SAP value.” The SAP tells you how much lye is needed in order for saponification to occur, creating a nice bar of soap. It’s a complicated equation, so it’s easier to say you need to stay within the same SAP range if substituting a different oil. When you get too far out of the range, you’ll need more or less lye. IMPORTANT: If you do use another oil, be sure to consult a lye calculator, which can be found here or on many soap making websites. What soap making ingredient substitutions have you tried? Let us know about your soap making adventures – what has worked and what hasn’t gone so well. I’m not to comfortable with using lye. Is there a recipe for bar soap that doesn’t sound so dangerous? I’m new to the DIY natural and so far have tried the homemade laundry soap. 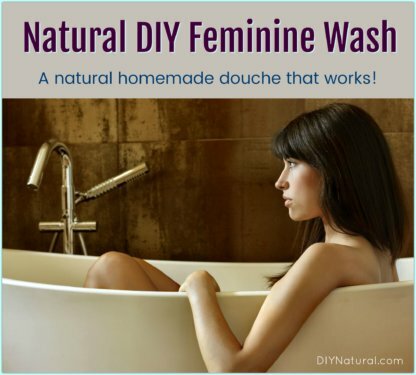 I love it and I want to change everything I use to homemade and natural, but using lye concerns me. If you are going to make soap from scratch there is no other way to do it but use lye water. It really isn’t hard, just follow the safety instructions. Wear long sleeves, goggles and gloves, weigh your lye carefully and add it to your water slowly. Stir and let it cool. Yes, I have experienced minor lye burns, no they aren’t fun but it’s part of my learning experience, and usually happen when I am in a hurry to get the lye going before heading out for the day and forget my long sleeves. . . as long as you are really careful and patient with yourself you can do it easily and have no problems. Once you do it the first time. you will become more comfortable with it. Take it from me, my first lye purchase was 2lbs, now I purchase 20lbs at a time or more! And it’s been less than 4 months! Dianne is right on this, Audrey, there is no other way. But like she said, don’t be scared and go slow. Use safety equipment and keep vinegar nearby. I make my own “diaper wipes” by folding paper towels (the cloth type ones work best) and stacking them in a sealable container, like an old diaper wipe box. Then I pour vinegar over it and use them to counteract the lye if it comes in contact with my skin. And I buy a lot more lye than I use to. Some places make me sign a waiver (because lye is used by drug manufacturers) but most know what I’m up to by now. 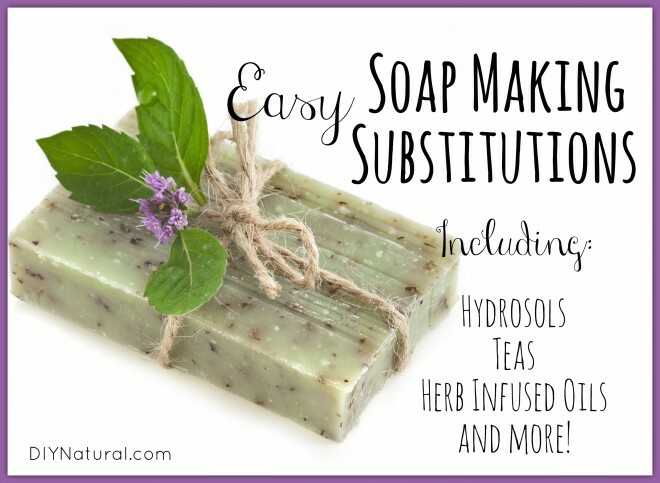 Loving these easy soap substitutions! I also love that I know exactly what’s being put into them. Thanks! I just wanted to thank you for the crockpot method email you guys sent out several weeks ago. I’ve heard of the crockpot method in the past but never really could find a good tutorial that had enough specific enough information. Your recipe was just the right amount to be able to sample and experiment with the crockpot method and the instructions were right on. I’ve made 4 different batches of soap since and each one have been a success. Just as a previous commenter stated, I have had success with both coconut milk and goats milk frozen and in an ice bath. I really would like to know more about using honey with the crockpot method. Even with my limited knowledge of soap making I know that honey accelerates the heat. If you ever have the opportunity I would appreciate your using this topic to further my soap making education. Hi Casey! I’ve never tried honey in my crock pot soap, but I will soon and let you know how it goes. I have to tell all of you that I got called outside while I was making a batch of crock pot soap last week and it ended up cooking way too much. It was like working with plastic! And the bars turned out awful. The water never mixed in and what did mix together was soft and “ropy”. I let it cure for another week, grated it, added hot water and used it in my laundry. At least it was somewhat salvageable. It taught me a lesson, though, never walk away!! Thank you for all your hard work and information. I plan on trying to make soap soon, I’ve got the ingredients but not the nerve yet. Again thank you for the information. Beware, once you get started making soap, it can easily become addicting. I started out making melt and pour last year after my husband died. Now I make Cold Process soaps and I can’t keep oils in the house. I feel like I am ready to start buying in much larger quantities. It’s a whole new world where being creative and having fun are the norm. Take that first step, don’t be afraid, and enjoy every bar you make! No problem, Louistean! Let me know if you have any questions once you get started. And Dianne, you’re sooo right. I’m totally addicted, and I’ve been doing it since 1995! I’m making soap every week. Good thing too, since market time is fast approaching. I hate to disagree with you, but I use goat milk when I make my soaps and as long as I keep it frozen and work with the milk/lye mixture in an ice bath, I don’t usually have a problem making milk soap. You’re right Dianne, I shouldn’t have said it was a problem. It’s a different process altogether. I should have said that in the same recipe milk would need to be treated differently, as in needs to be kept at very low temperatures. Thanks for clarifying that!